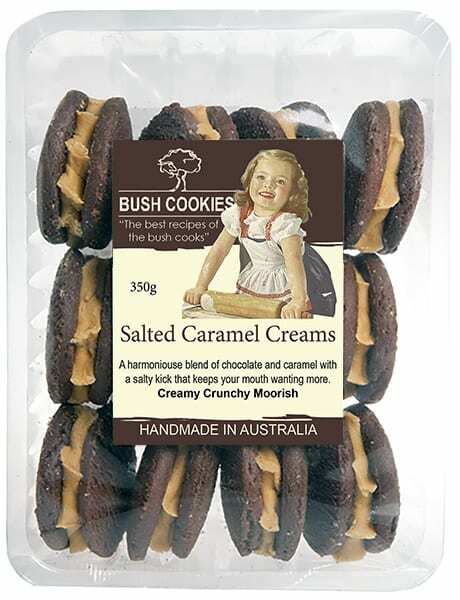 The Salted Caramel Creams from Bush Cookies is a harmonious blend of chocolate and caramel flavors with a nice salty kick that keeps your taste buds wanting more. 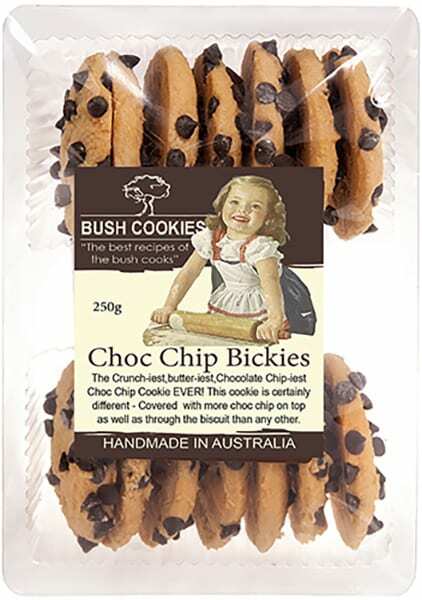 Bush Cookies are all about the taste, aroma and flavor. 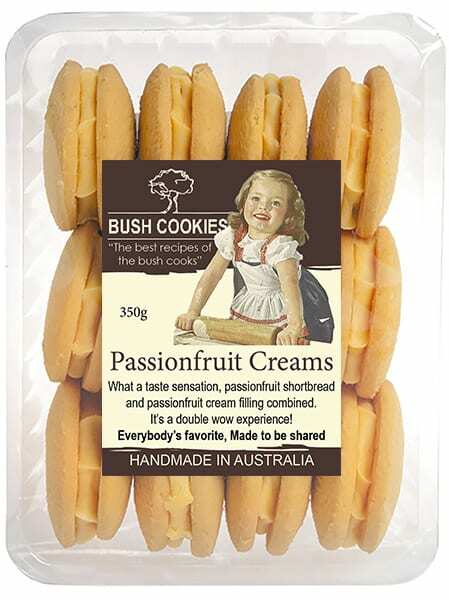 Take these to your next High Tea party. They will be well received. 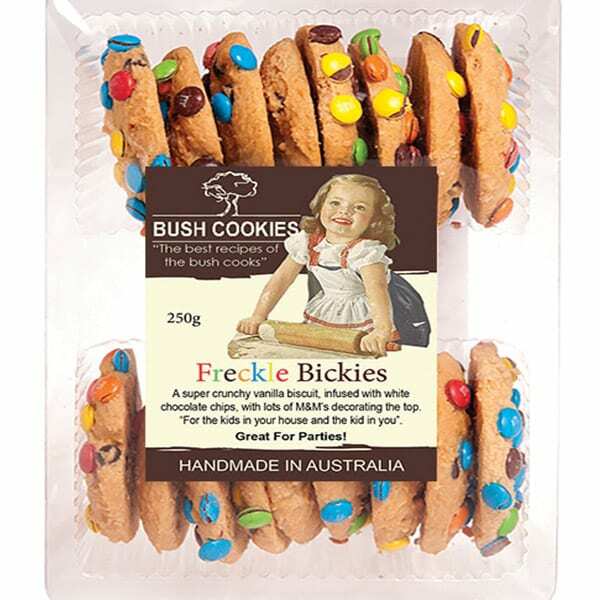 Australia’s pre-eminent wholesale bakery delivers wholesale orders of Salted Caramel Creams ( and other flavours), freight free, to grocery retailers and cafes in major metro regions. Order now from our parent company’s wholesale online fine food store Opera Foods. (Register and then log-in to see our wholesale prices).